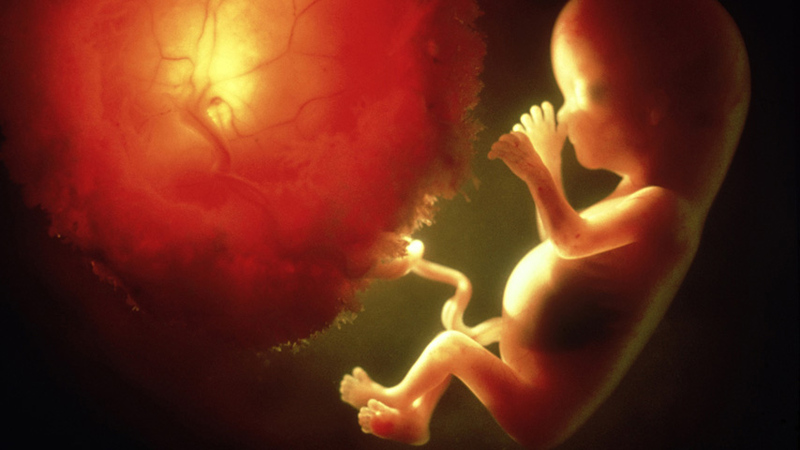 How is the placenta formed and what vital functions does it perform for the foetus? The placenta provides a foetus with oxygen and nutrients, disposes of its waste and protects it from disease. The placenta is attached to the mother's uterus by hair-like projections called villi. The foetus is connected to the placenta by the umbilical cord. The placenta is the only disposable organ in the human body. It's the most complex life support machine ever created. It has provided you with oxygen, given you food, disposed of your waste and protected you from disease. It is called the placenta!